Summer: the season of beach weather and endless sunshine. The summer is when we are the most active and enjoy being outside in the beautiful weather. We naturally crave more fruit and water to keep our bodies hydrated and to beat the summer heat. We are healthier without even trying to be. Being outdoors allows for a variety of fitness activities such as biking, swimming, kayaking, waterskiing, running, and so much more. There is no reason to hit a plateau in your fitness regime. To provide you with some ideas, listed below are my favorite tips for staying active, fit and healthy this summer. 1. Go kayaking or paddle boarding. 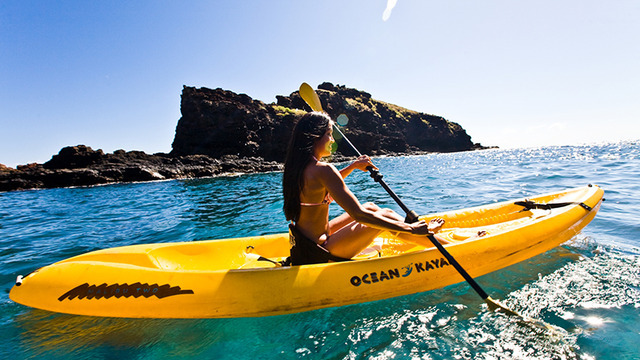 Kayaking or paddle boarding in the bay or ocean is the perfect activity to do at the beach, especially with a friend. Spending hours paddling through calm waters under a clear, blue sky is relaxing and tranquil. However, it can also be challenging and requires hard work. Kayaking and paddle boarding are both low impact workouts that work the arms, shoulders, back, and core muscles. To make it easier on yourself, go kayaking with a friend. Paddle boarding is more of an individual activity and can be done standing up or kneeling down. It builds muscle definition, burns calories to lose weight and puts your balance skills to the test! 2. Run on the boardwalk. There is no better place to run in the summer than on the boardwalk. It beats running on the sand because it is better for your knees and ankles, yet still offers spectacular views of the water. Depending on which boardwalk you go to and how busy it is, the boardwalk is also a great place for people watching. There is always something to look at and your run will never be boring…just don’t forget to wear sunglasses! 3. Take your dog for a stroll along the beach. 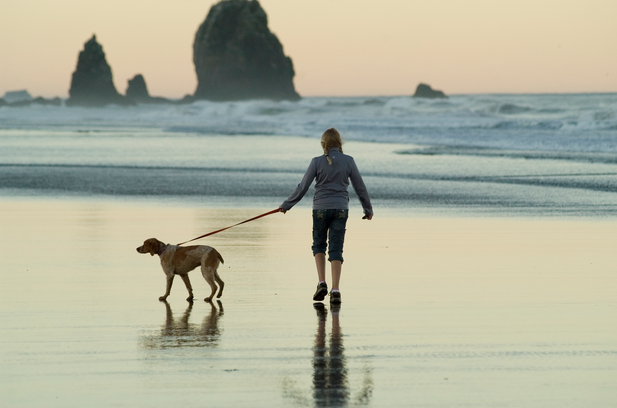 If you have a dog, taking them for walks along the beach is a great way to stay active. Walking in uneven sand requires a greater amount of effort than walking on firm surfaces. 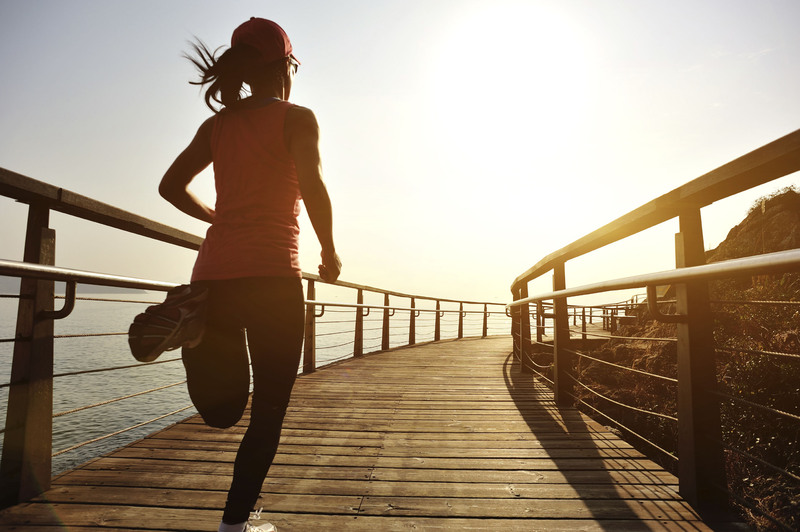 Your muscles and tendons work harder with each step you take and it uses up more energy. 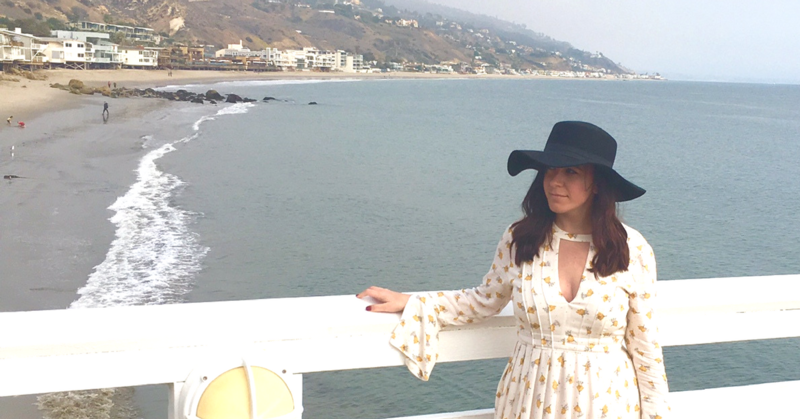 Walking on the beach is so calming and peaceful that most people end up walking further distances than they normally would on treadmills, roads or city streets. Not only does it benefit you, but also your pooch! 4. Head to a big city to explore. Venturing into a big city like NYC during the summer when the weather is nice is the perfect time to go. You can avoid taking the subway by exploring the city streets by foot with your friends. It’s a great way to get some exercise in without even thinking about it. You’ll be so distracted by all the sights and spectacles around you that before you know it you’ve already walked 20 city blocks. Fruit stands and farmers’ markets are abundant throughout the summertime and are great for purchasing fresh produce. If you get tired of walking, you can even rent bikes for the day at a reasonable price. Be one with nature and take a break from your busy everyday life by visiting a park. There are many beautiful parks you can visit in NYC or nearby such as Central Park, the Brooklyn Bridge Park, The High Line, Pelham Bay Park, the New York Botanical Garden and so much more. You can make it a date or go with friends and have a picnic in the gardens. 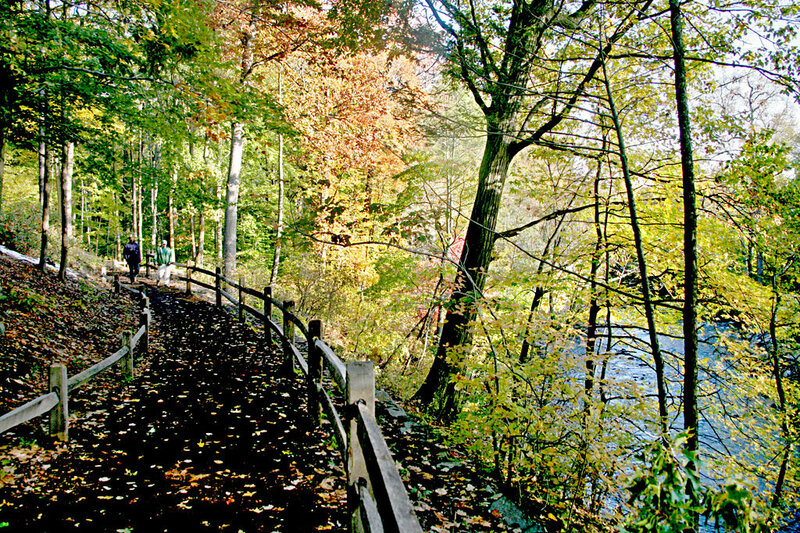 Nature and forest trails are perfect for long distance bike rides, runs and walks. Having a buddy with you is not only great for motivational support, but also for having an extra set of eyes to avoid getting lost! 6. Go fishing and grill fresh seafood. If you’re at the beach and it’s one of those overcast days when there’s nothing to do, grab some fishing poles and head over to the dock with friends. 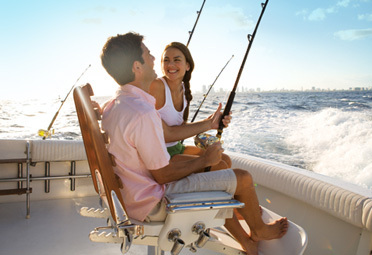 If you happen to have a boat, better yet take them on a cruise in the bay or go deep-sea fishing in the ocean. Although fishing doesn’t require much physical activity, it’s a great way to relax and unwind down. Just don’t be too relaxed because you never know what you’ll find yourself reeling in…you could get lucky and catch a fish big enough to eat! Aside from being delicious, fish is among the healthiest foods rich in protein, vitamin D and many other nutrients. So whether or not you catch it off the boat or buy it in your local supermarket, you’ll be sure to reap in all the nutritional benefits. It’s important to drink lots of fluids during the summer to stay hydrated and avoid fatigue. Water is most essential, but you should also consider all fluids including tea, coffee, juices, and milk. You can also stay hydrated by eating foods rich in water content such as watermelon, iceberg lettuce and cucumber. 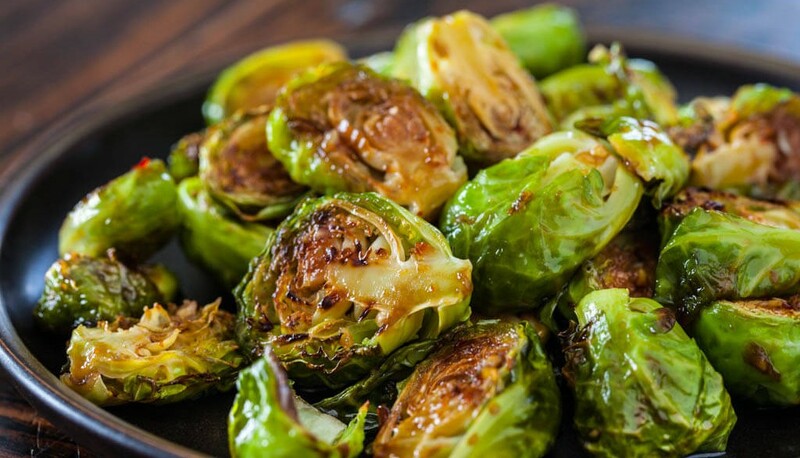 Fruits and vegetables contain various levels of water as well as potassium, a vital nutrient that works as an electrolyte and boosts energy levels. 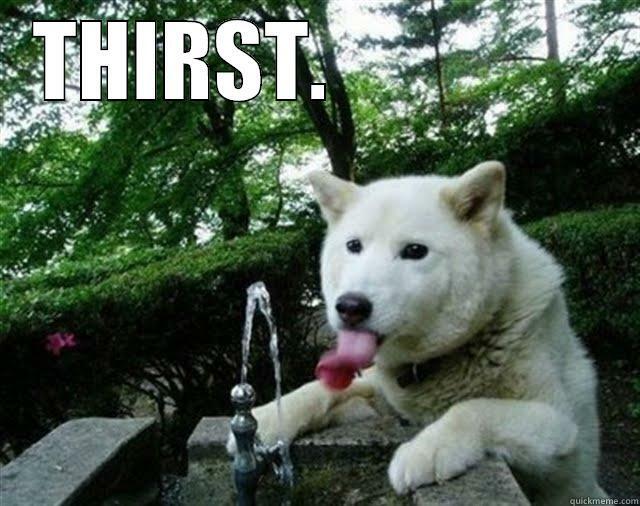 Staying hydrated is especially important after working out or being out in the sun for a long period of time. Although the summer allows great leeway for forming healthy habits, it is also full of temptation with all of your favorite ice cream stores opening up and frozen drinks and snacks being offered at public beaches. We sometimes feel guilty after splurging on unhealthy foods and drinks, however, it is important that we treat ourselves every once in a while. Treating ourselves can lift our spirits, renew our energy and clear our minds. The saying “a week without chocolate makes one weak” holds true to this theory! The importance of treating yourself is often overlooked and is a vital part of a healthy lifestyle. It’s all about having balance. 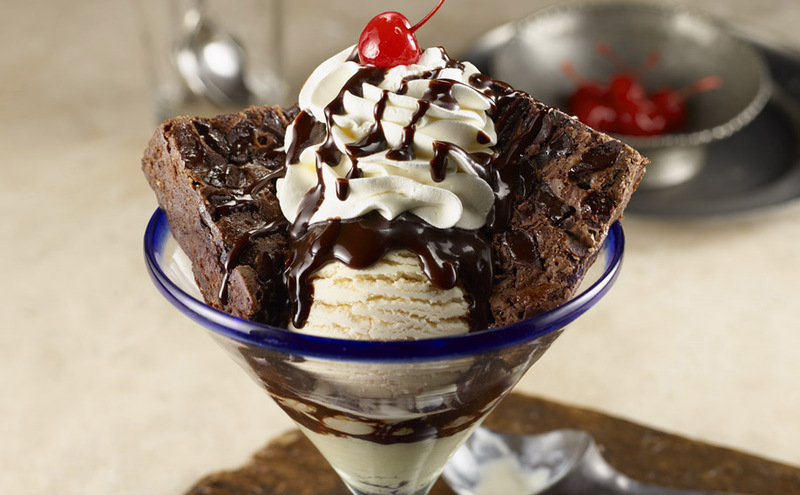 So go ahead and have that fudge brownie sundae, you’ve earned it!